Where to contact for help? Whom to contact for help? Where can I find woman PS? What safety tips should I follow? How to act when crime occurs? How to remain cyber safe? 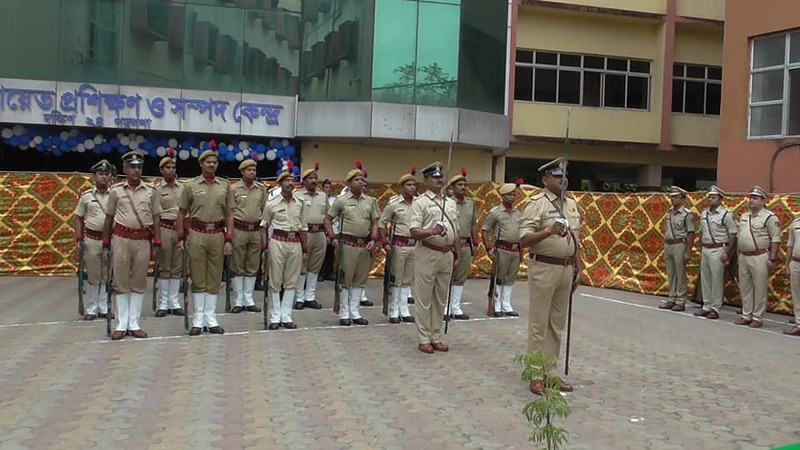 2nd Raising Day Celebrated by Baruipur Police District in presence of SP Baruipur Police District.